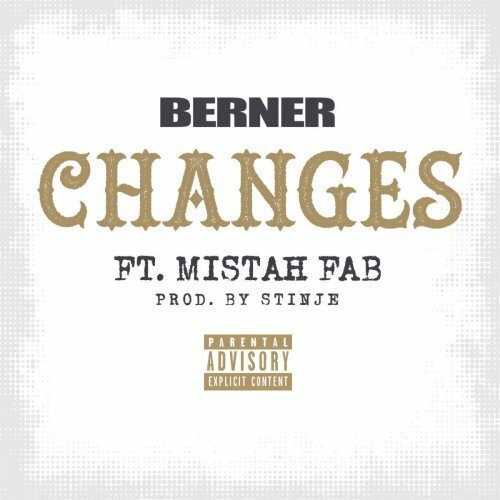 Berner – Changes ft. Mistah F.A.B. Berner - Changes ft. Mistah F.A.B. Berner and Mistah F.A.B. both go hard on “Changes”! 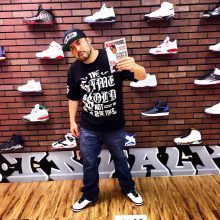 Stinje- one of Berner’s go to producers samples Jay-Z’s “Pound Cake” and had both of our Bay Area folks kill it. Mistah F.A.B. mentions being behind the meeting of Wiz Khalifa & Berner. Make sure to pre-order Berner’s “Hempire” coming soon!